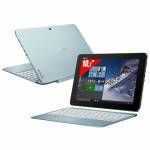 Asus Flip TP200 convertible. 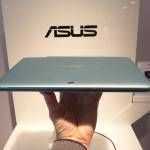 Specifications and hands-on video. If you like your laptops casual, mobile and flexible but don’t want to shell out a ton of money for one, the ASUS Transformer Flip TP200 might be for you. Based on the Braswell platform (2015 entry-level) these home-targeted convertibles come with a good size battery, Windows 10 and silence! There’s a hands-on video for you below but first lets take a look at the specifications. 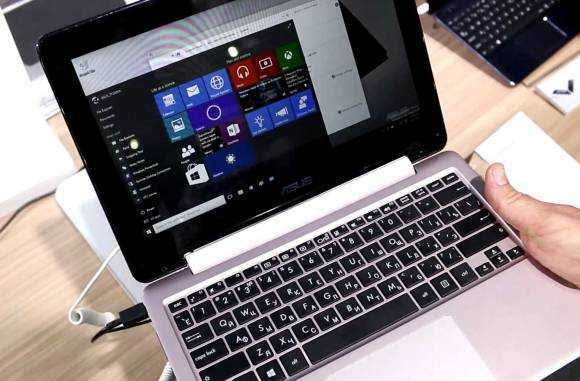 The specifications look very much like the 2014 Transformer Book T200TA but the Flip TP200 isn’t a detachable it’s a Yoga-style fold-back design. For some, that could be better because having a fold-back stand is worth gold when you need a connected screen while watching TV. Note the USB-C and USB 3.0 ports. Miracast and other Windows 10 casting features should be supported. CPU: Braswell Celeron or Pentium. 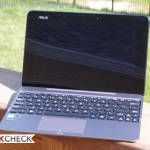 Mobilegeeks highlight the ‘huge’ trackpad and a thin aluminum cover. It’s confirmed to be fanless. As with all the new generation Windows laptops and tablets we’re talking about full 64-bit operating system compatibility. 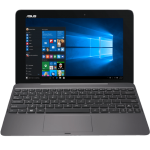 Pricing hasn’t been given but given that the T200TA started at about $350, expect the Asus Trnasformer Book Flip TP200 to be about the same (32 GB / 2 GB) and going to $450 for the 64 GB / 4GB RAM version. Those pricing estimates are yet to be confirmed though. 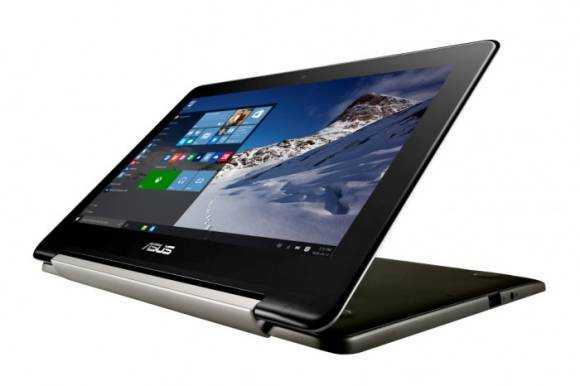 Asus Eeebook E202 Windows 10 netbook is fanless and stylish.